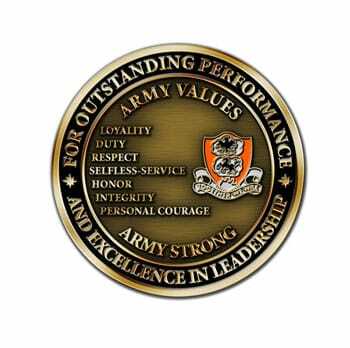 Army challenge coins are often given to service personnel by their unit superiors as an award for a job well done. 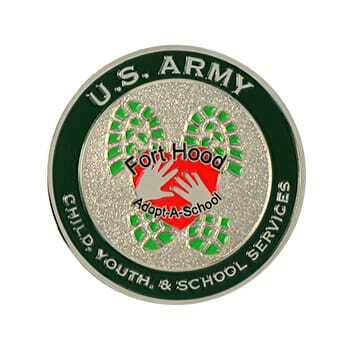 Army officers have customized coins made to hand out to men and women in their unit. 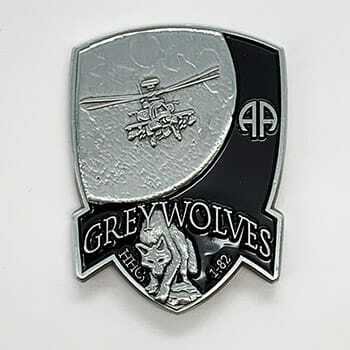 Sometimes service members buy challenge coins to give to their fellow soldiers as a way to recognize them for something they did, or to show their appreciation.